The original Honda Ridgeline’s career arc looked much more like that of a sports car than a truck: after a strong start out of the gate in the mid-2000s, consumer interest in this unique not-quite-a-truck, not-quite-a-crossover trailed off until it was axed less than 10 years into its production run. For 2017 we’re treated to an all-new edition of the Ridgeline, one that hopes to rekindle at least some of the interest enjoyed early on by the first-generation pickup and learn from some of the mistakes Honda made in its initial design. I spent a week behind the wheel of this unique unibody hauler to see how well it fares against the current crop of very competitive mid-size trucks. 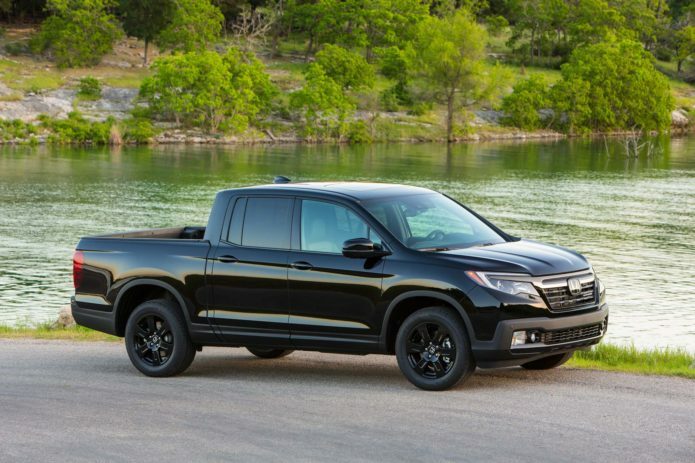 Check out these 5 things you need to know about the 2017 Honda Ridgeline Black Edition.